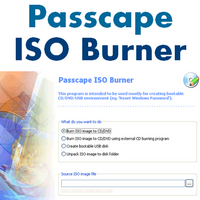 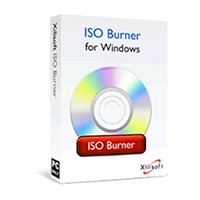 This program is called "Passcape ISO Burner". 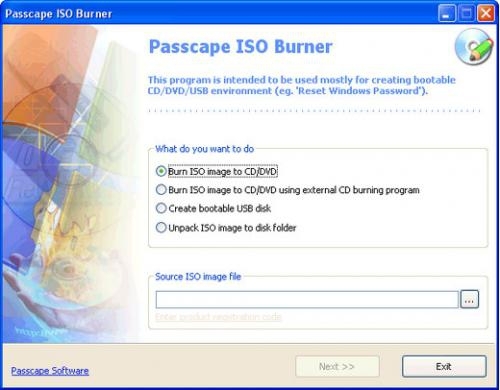 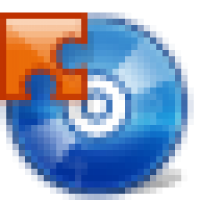 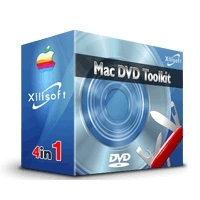 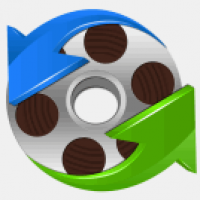 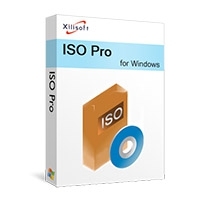 It was developed for creating bootable disks from available ISO images. 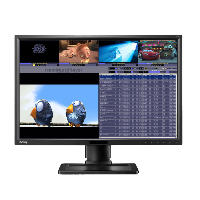 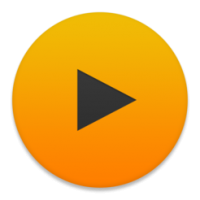 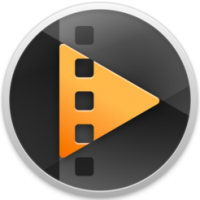 PIB is compatible with the majority of CD/DVD recorders and USB devices, (including Memory Stick, Compact Flash, SmartMedia, Secure Digital, USB flash drives, USB ZIP drives, USB Hard Disk drives, etc.) 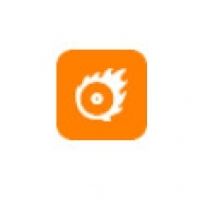 The application's Spartan interface is ultimate-simple and oriented toward the inexperienced user.